Thanks to everyone who made our Designing Togther event a real success yesterday. The morning session was inspirational for all that attended, and the lab would like to extend its thanks to all the speakers- and all the participants who helped make this happen. The second event of the day consisted of a DHW Lab open home. 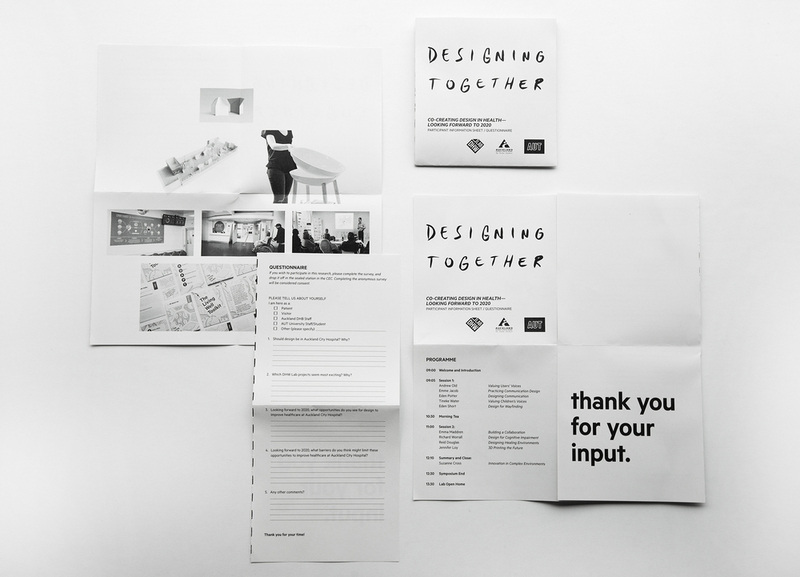 The lab exhibited some of its more recent design projects and both staff and students were available to talk through their work.